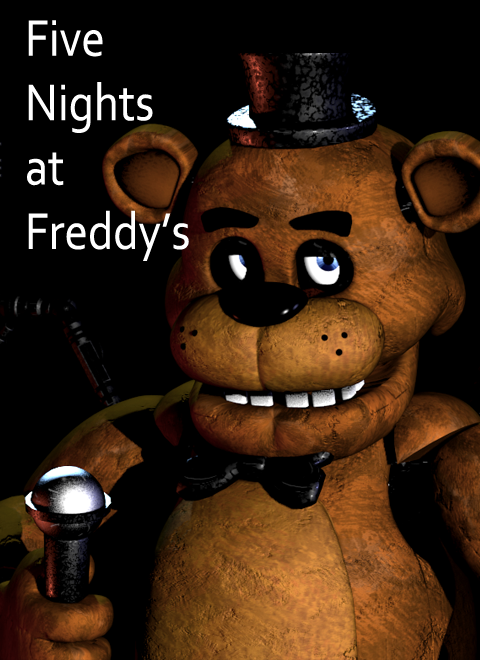 Five nights at Freddy's is a cool game but also a scary and entertaining game. You have to stay there for three nights until 6 am with surviving. There are robot teddy things that try to kill you if you run out of power you are screwed unless it is 6 am then you are safe. There is 3 different versions. It is one of my favourite games. The characters that try to kill you are Freddy, Foxy,Bunny,Cheka, Bonnie and Ballon boy.